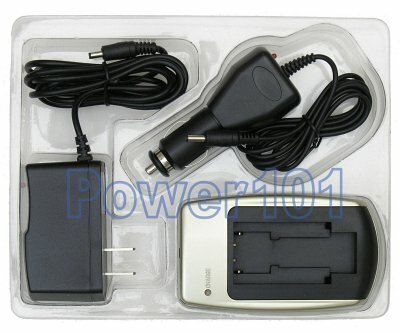 This is a standard generic charger for Konika Minolta NP-500 NP-600 and DR-LB4 camera batteries. It has fully-automatic charging circuitry with automatic shutoff when the battery is fully charged. NP-500 NP-600 and DR-LB4 have exactly the same dimensions and are in fact interchangeable. 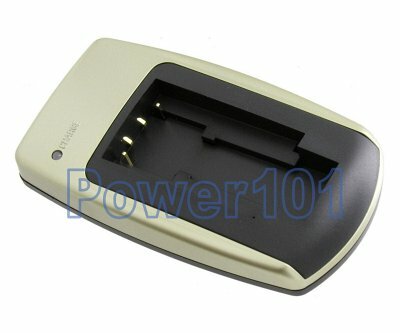 This charger fits either of this batteries perfect and without any need of changing plates.